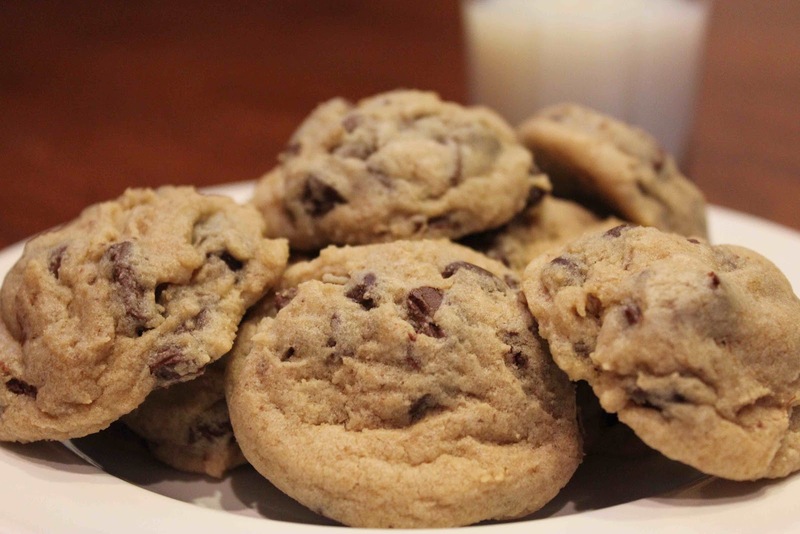 The Neiman Marcus Chocolate Chip Cookie is my all-time favorite cookie recipe in the entire world. Why? They are super easy and I always have the ingredients. They only make two dozen cookies. P.S. My mother-in-law (Paula), and my husband’s best friend (Kenny) are HUGE fans of these. These are my “go-to” cookies for when I have company over at the house. 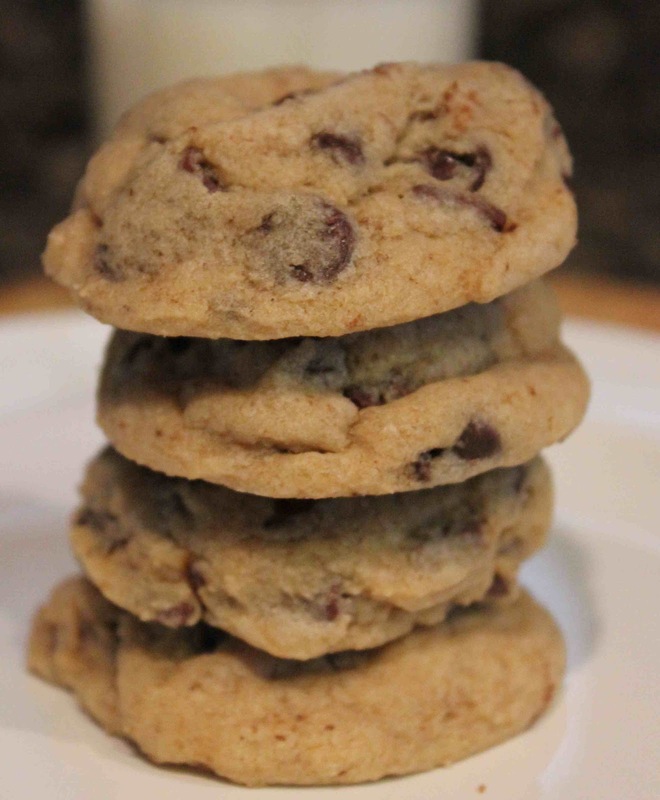 Enjoy and I hope I make a Neiman Marcus chocolate chip cookie fan out of you! Add the butter, light brown sugar, and granulated sugar. Next mix in the egg and vanilla. Once you’ve added the dry ingredients, expresso, and chocolate chips, form into balls onto a greased cookie sheet. Bake for 15-20 minutes, and voila! 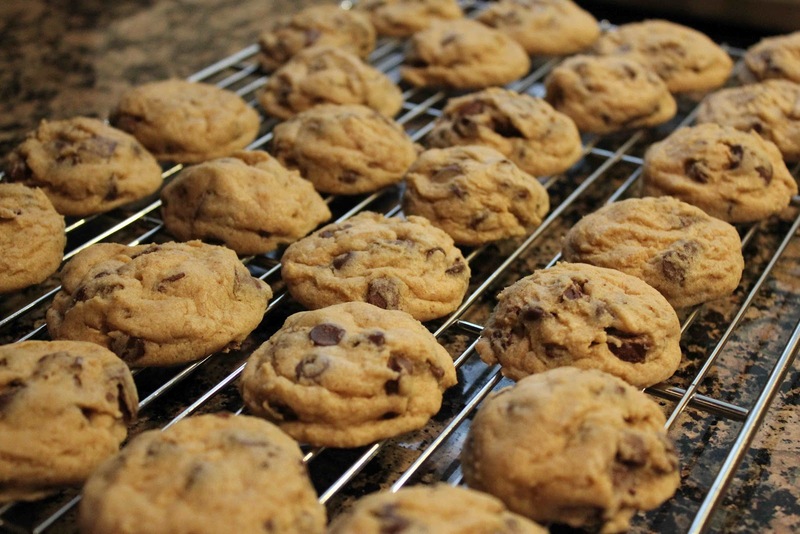 I like them very chewy, so I bake them for the shorter amount of time. 2. Place the butter, brown sugar, and granulated sugar in the workbowl of an electric mixer fitted with a paddle attachment. Beat on medium speed for about 30 seconds until the mixture is fluffy. 3. Beat in the egg and vanilla for 30 seconds longer, until well combined. 4. In a mixing bowl, sift together the flour, baking powder, baking soda, and salt. Add to the mixer, while beating on slow speed. 5. Beat for about 15 seconds, stir in the chocolate chips and expresso powder, and mix for 15 seconds longer. 6. Prepare a cookie sheet with about 2 tablespoons of shortening (or nonstick spray). 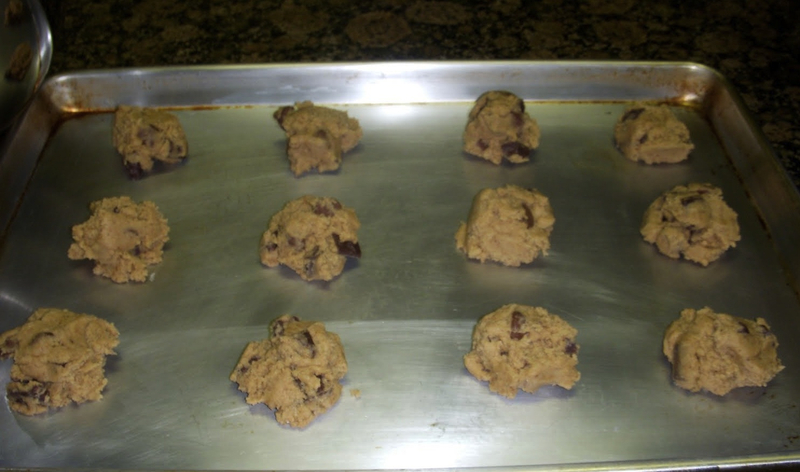 Using a 1 oz scoop or 2 tablespoon measure, drop the cookie dough onto the cookie sheet in dollops with 3 inches apart. Gently press down on the dough with the back of a spoon to spread out into 2 inch circles. 7. Transfer to the oven and bake for about 15-20 minutes, or until cookies are nicely browned around the edges. Bake longer for crispier cookies. 3 Responses to "Neiman Marcus Chocolate Chip Cookies"